This blog is not going to be about one hotel its going to be about a specific hotel brand, but not any hotel brand, an Eco-friendly/healthy lifestyle hotel. This Hotel brand is called Element by Westin. Element is an extended stay hotel that is a part of Starwood Preferred (now Marriott International). This hotel brand is attempting to deliver a better hotel experience with its Eco friendly changes to how a hotel is designed and run by it’s staff. Some of the things that the hotel brand does to make their hotels more Eco-friendly is designing the building with larger windows to allow more natural light in to the rooms. This has the affect of saving on heat and electricity. Other examples of Eco-friendly touches are that the carpets are made out of recycled materials, The art on the walls is mounted on a base made from recycled tires. Also they use silverware and glassware instead of plastic utensils and paper cups in an effort to reduce waste. Bath amenities are in a dispenser system rather than wasteful multiple mini-bottles. All of the guest rooms include recycling bins for paper, plastic and glass. All element swimming pools use a saltwater sanitation system rather than traditional chlorine systems. An element hotel in Dallas is even testing an outdoor charging area outside that is powered by solar panels, which can be used by guests to recharge their portable devices. While it may not seem like much, all of these little things can help the world become a better place. The hotel brand is not only Eco-friendly but health conscious as well. The hotel brand offers healthy breakfast options like fresh fruit, smoothie shots and hot breakfast wraps. The restore pantry which is open 24 hours a day also offer healthy snack options as well as ingredients to prepare your own healthy meal. The hotels also have bicycles you can borrow to go biking around the city or along a trail depending on the location of your hotel. Every element hotel that has a fitness center with all of the equipment needed for a proper workout. If your element has a pool then like I said earlier it uses saline rather than chlorine which is better for you. I personally have never seen a hotel brand that is dedicated to people’s health and dedicated to a better world. I recently stayed at an element hotel in Ewing, NJ for a weekend and I was stunned by how nice the hotel was. When you walk in you smell the fresh air and on the check in table the fresh apples for you to take. Every morning when I came to the lobby for breakfast, the oversize windows made the room bright and cheery with all of the natural light than was let in. The hotel was not large but it’s interior design made it feel like there was plenty of room. The rooms at the element are fantastic, the rooms are designed for extended stay so they include a full refrigerator, a microwave, a stove , and all kitchen necessities such as dishes and utensils. The bathrooms are very spacious, the shower offers rainfall option which is a nice option, the toilets have an option to flush with using less water. The hotel brand does accept dogs which is great, especially if you are staying for a while they provide a bed, toys and even some treats for your furry or not furry friend! 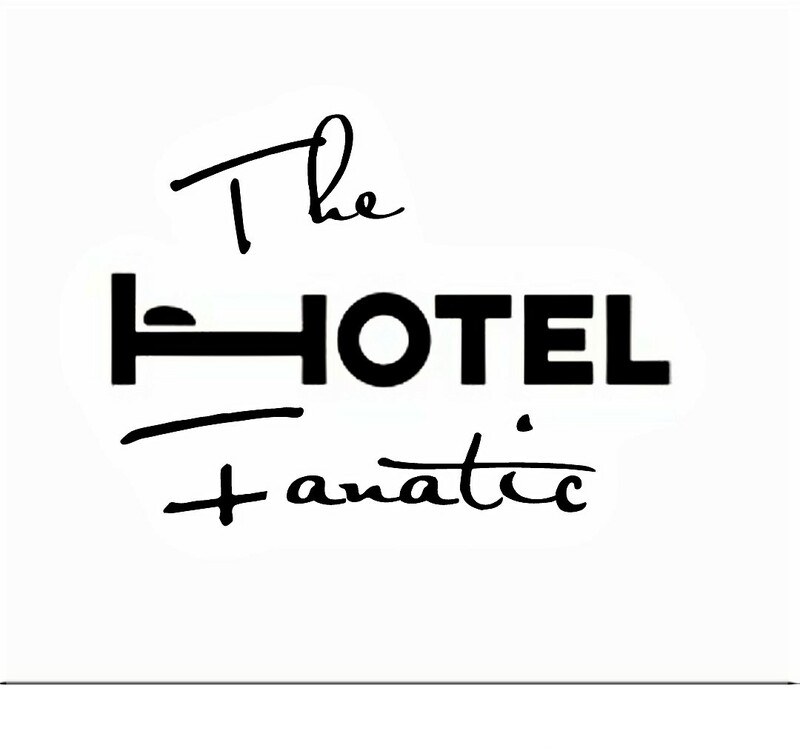 This hotel brand is different, it is not like your other everyday hotel brand. This hotel is trying to do its part to preserve our planet and I think that is great!